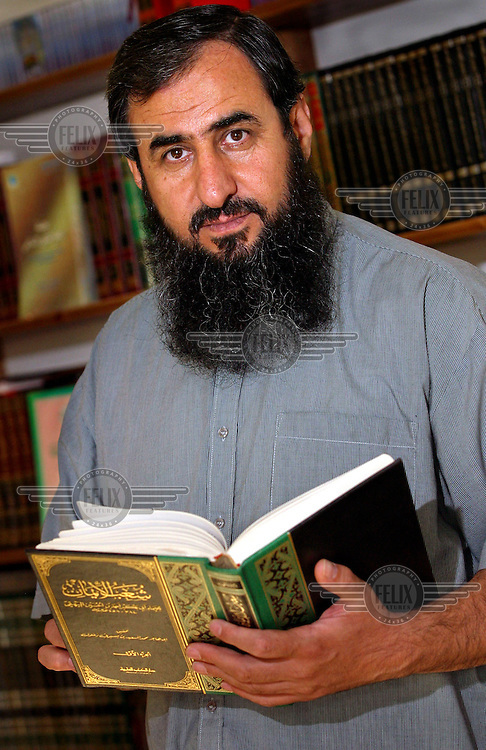 Mullah Krekar, founder of the radical Islamic group Ansar al-Islam. Based in Iraqi Kurdistan, the group is believed to have ties to al Qaeda. Krekar has lived in Norway as a refugee for several years, but has been threatened with expulsion. Full name : Najmuddin Faraj Ahmad.